The main aim of integrating structural biology data into cancer research is to design and discover novel and effective drugs to cure the disease. 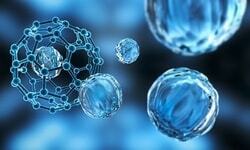 Structural biology combined with molecular modelling mainly aims at drug designing. Consequently, a number of Structural Biologists are conducting cancer research, to speed-up the process of understanding the mechanism of biomolecules in order to improve the newer cancer therapies. Major part of research is being carried out in the area of cancer. The main aim is to design and discover novel and effective drugs to cure the disease. 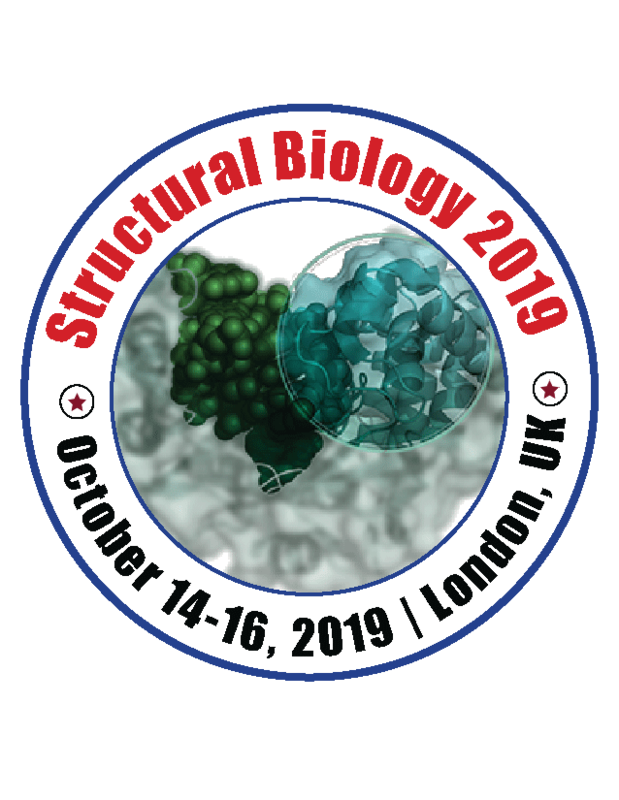 Structural biology combined with molecular modelling mainly aims at drug designing. Subsequently, numerous team leaders in Structural biology carry out cancer research to accelerate the exploitation of molecular understanding of biomolecules in the advancement of novel cancer therapies.